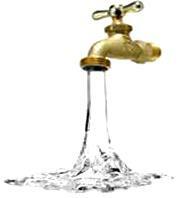 We keep the water (and gas) running in your home -- perfectly! 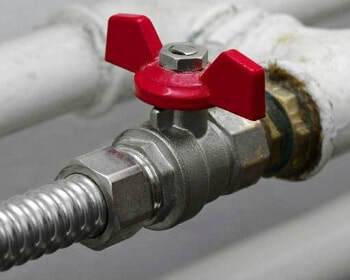 Vidal Plumbing installs and/or repairs piping systems, plumbing fixtures, water heaters and other plumbing equipment and problems. 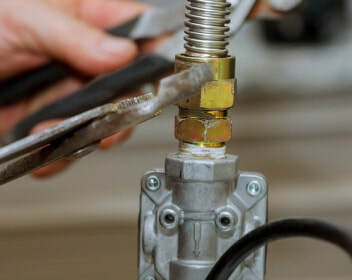 We Also Do Gas Line Installation and Repairs!